Get ready to ooh and ahh over the latest range from Creatures of Comfort. 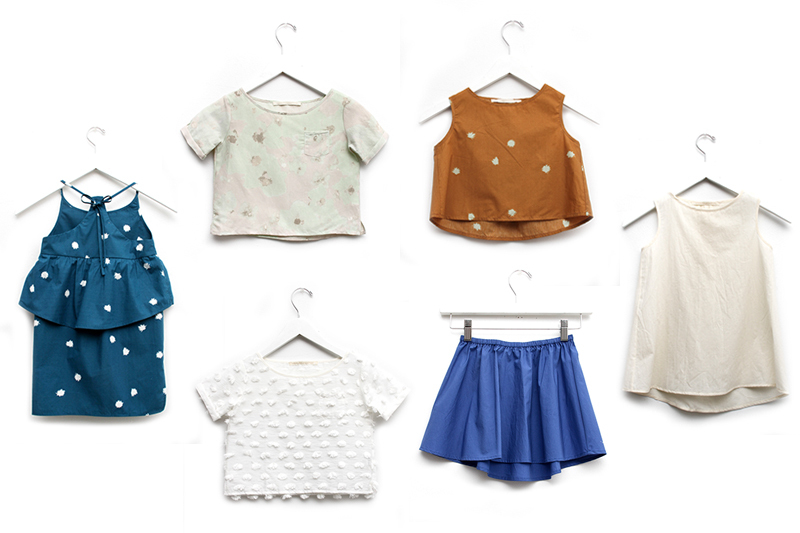 No, we’re not talking about the brand’s new fall/winter collection, we’re talking kids’ clothes! Yep, the cult-followed label just released a children’s line and it’s all things lovely and amazing! The collection is made up of clean lines and classic patterns in simple prints and solids, much like it’s coveted mother collection, and leaves us wanting every single piece for our girls (and secretly wishing they came in our size). Designer Jade Lai describes the line as “a mini version of the adult Creatures of Comfort line. Certain pieces are based on some of the classic Creatures silhouettes.” Her reasoning for starting the smaller range? “A lot of my friends started to have kids, so I thought of making kids’ clothes so I could gift them stuff I made.” Apparently Jade’s lucky friends liked the miniature clothes a whole lot, and thus the line was born. The new children’s line, which outfits little girls age 2 to 9, is available online and at the Creatures of Comfort Mulberry Street store in NYC.